A year has passed and Indie Design Gift-A-Long is here again. The sale period will end tonight, but KAL/CALs with lots of games and competitions and lots of prizes to win (patterns from GAL designers, yarn, kits, stitch markers, books etc) will run until December 31 midnight US EST. So if you haven’t yet, come and join Indie Design Gift- A-Long group on Ravelry now, there is still plenty of time to knit or crochet some wonderful Christmas gifts for your friends and family. Again, there are a lot of talented designers participating and a lot of beautiful patterns to knit or crochet. There are some patterns that really caught my eye and which I’m hoping to knit for this Christmas. My first project during this GAL will be Wheatsheaf Cowl by Loraine Birchall (last year I knitted her Evergreen Hat for my daughter and she still loves it). 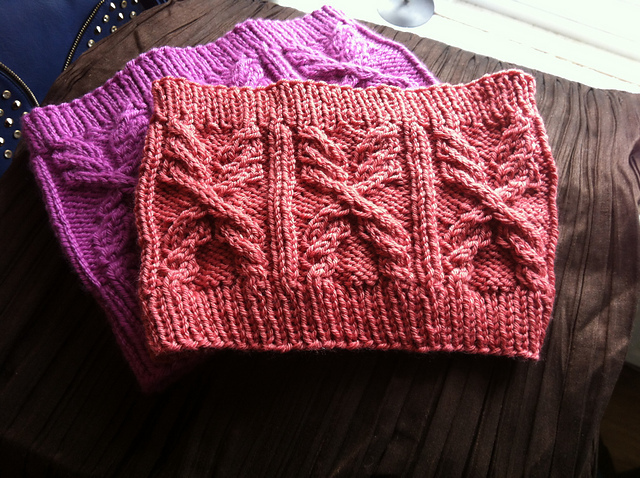 I love the cables on this cowl. I had a perfect purple yarn at home, so I actually already finished knitting it. I just have to take pretty pictures of my cowl. Next I want to knit some socks. I’m not yet sure which ones to make first, but there are two on my list: Sela’s Socks by CraftArella and A River Life by Tisserin Coquet. I need to find some solid yarn for these. 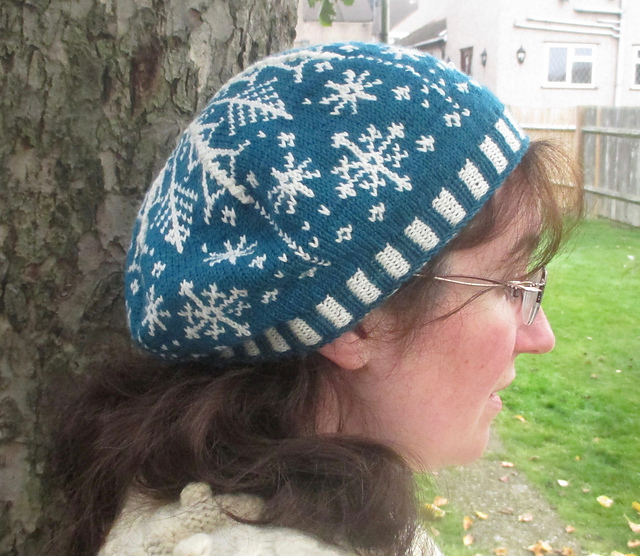 I also found a beautiful tam – Snow over Leiden by Kirsten McTeer – that would look perfect with my own First Snow mittens. And I want to knit a shawl. I think Laetare by Ranée Mueller is just the one I need. It is simple, but elegant and I think I have the yarn for this. 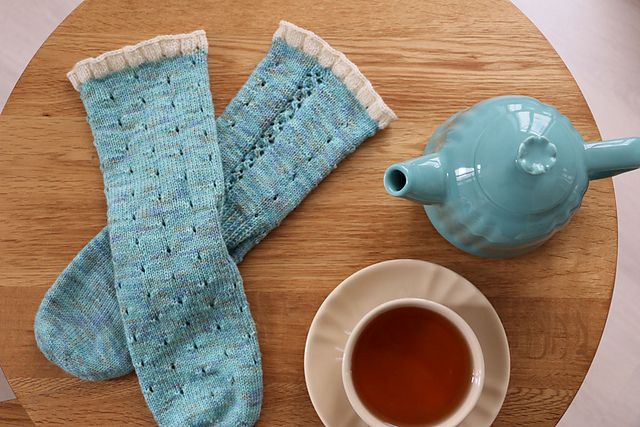 I also want to knit a Christmas stocking, because I never had one and I think Selbu Roses Christmas Stocking by Denise Balvanz looks just right.